Penplusbytes in partnership with Natural Resource Governance Institute (NRGI) is organizing the 1st ever News and Editorial Symposium on Oil and Gas in Ghana from Friday 29th April, 2016 to 1st May, 2016 at Koforidua, the Eastern regional capital of Ghana. The symposium will provide an opportunity for reflection and discussions on key extractive policy and governance issues; an opportunity to keep abreast with current developments and trends in the industry; and a time for media practitioners to reacquaint with vital data and related resources for effective analysis to strengthen their reporting and coverage. 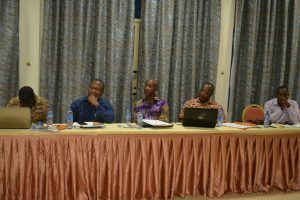 Working with NRGI, Penplusbytes since 2010 has trained and supported Ghanaian editors and reporters to hone their skills and acquire the knowledge needed to effectively cover the extractive sectors of oil, gas, and mining. Also we have conducted a capacity development program for early- to mid-career journalists with a view of building and deepening their knowledge of extractive issues and essential journalistic skills. 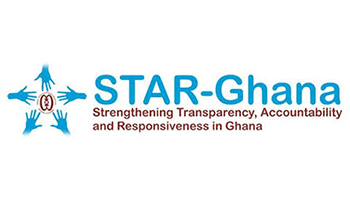 The symposium is expected to bring together about 25 media organizations including print, radio broadcast and online reporters from Daily Guide, the Finder newspaper, Ghana Broadcasting Corporation, Starrfm online just to mention a few . Top industry players and experts in the extractive sector such as Dr. Steve Manteaw, Chairman of the Ghana Extractive Industries Transparency Initiative and Hon. 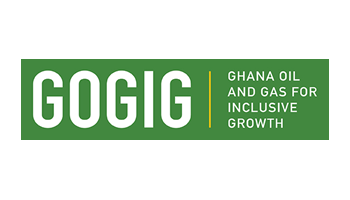 Adam Mutawakilu, Vice Chairman of the Mines and Energy subcommittee of the Parliament of Ghana and Mr. Emmanuel Kuyole, Deputy Africa Directorof the Natural Resource Governance Institute (NRGI) are all expected to speak at the symposium. 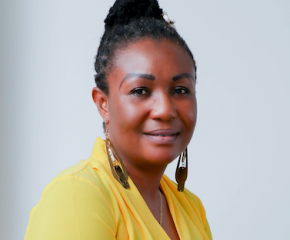 Penplusbytes is a not-for-profit organization driving change through innovations in three key areas: using new digital technologies to enable good governance and accountability, new media and innovations, and driving oversight for effective utilization of mining, oil and gas revenue and resources. 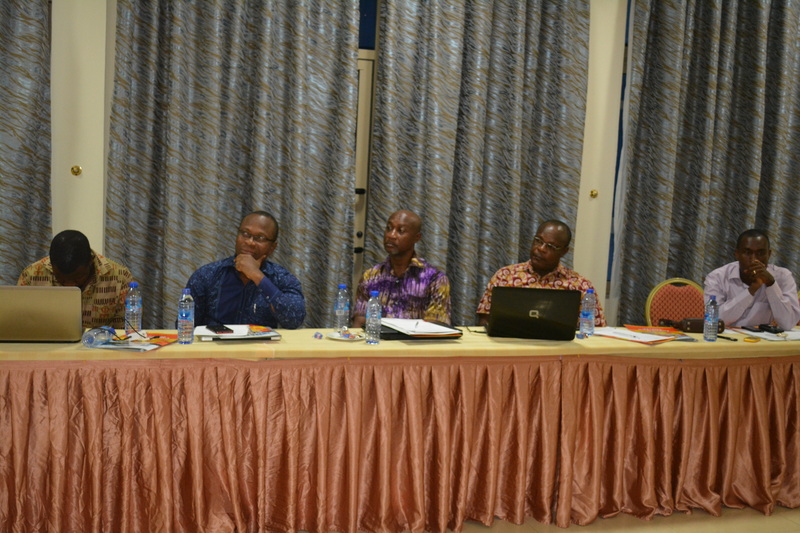 The aim of NRGI’s media programming in Ghana is to strengthen the capacity of journalists as oversight actors to effectively monitor the oil, gas, and mining sector. 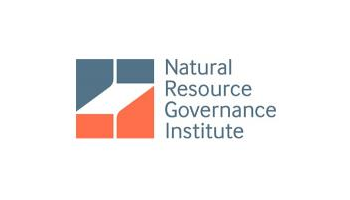 This is in line with one of NRGI’s country strategy objectives, which is to “support development of functioning oversight and transparency in the Ghanaian extractive sector.